Overall Topic: Helping students learn the importance of taking initiative. 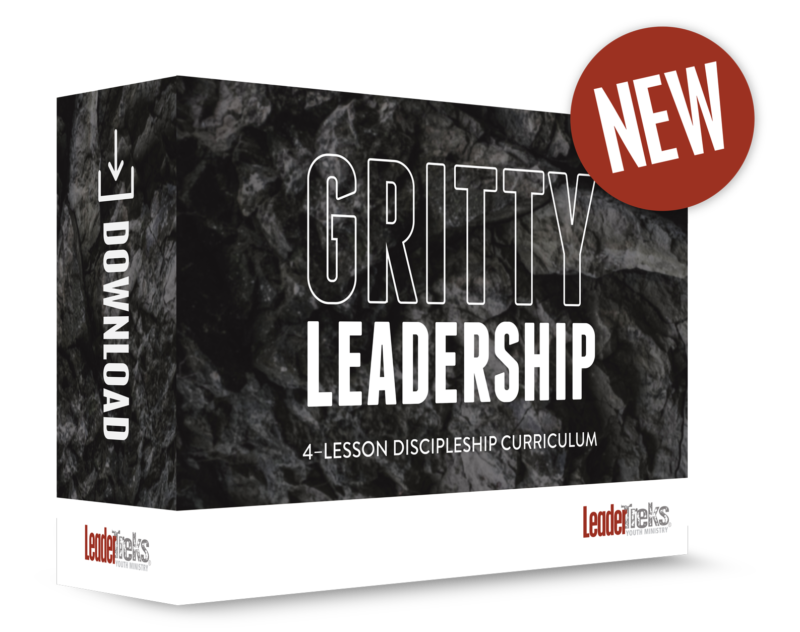 Distinctive Element: Leaders Initiate is a downloadable, ready-to-use, lesson on a specific leadership principle. Download includes a facilitator’s guide (Word and PDF) complete with instructions, time frames, extra notes, and activities as well as a reproducible student handout (Word and PDF). It’s one thing to make up for lost time, it’s another thing to not lose any time in the first place. 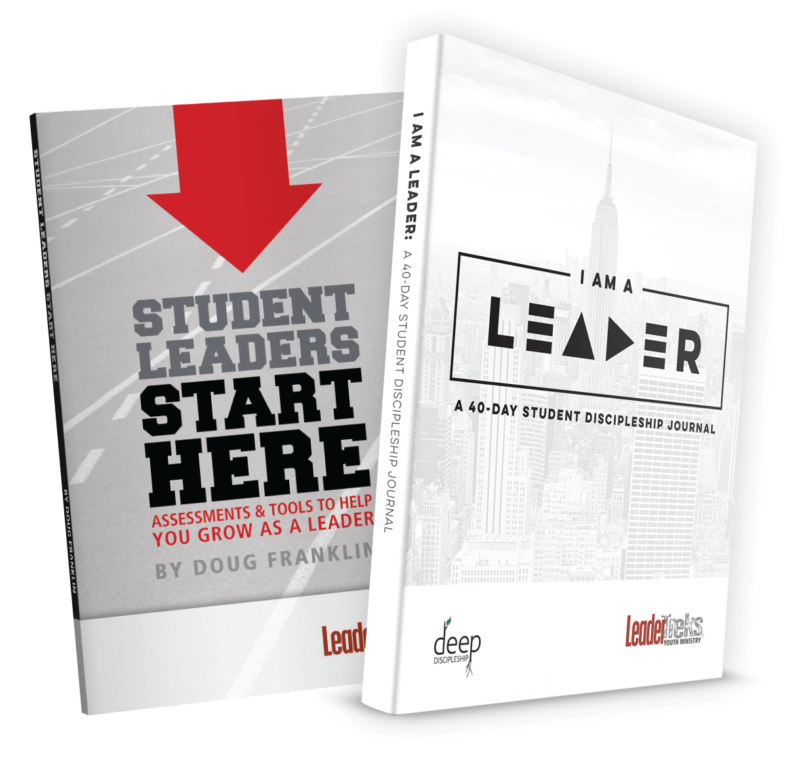 As students face the many leadership opportunities in front of them, it can be paralyzing to dive in and start off on the right foot. Fear of failure, indecision, and a “me-first” mindset are just a few of the reasons why. 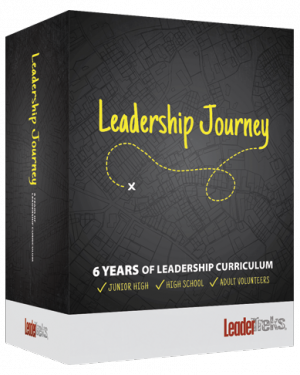 In this lesson, students will learn the difference between a leader who takes initiative and one who misses the boat. 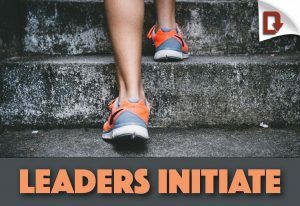 Students will study the initiative of the good Samaritan, take a look at false starts in sports, and test their own ability to take initiative through an experiential activity. Study the biblical example the Good Samaritan who took the initiative to care for and serve another. Take a look at how the way he started a race made all the difference for an Olympic athlete. Discover how starting well makes a huge impact whether a team will reach their goal.